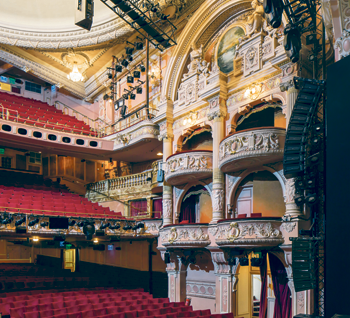 The problem of presenting evermore technically demanding shows is faced by many of our older theatre buildings and the independently owned grade II-listed Shaftesbury Theatre is no exception. 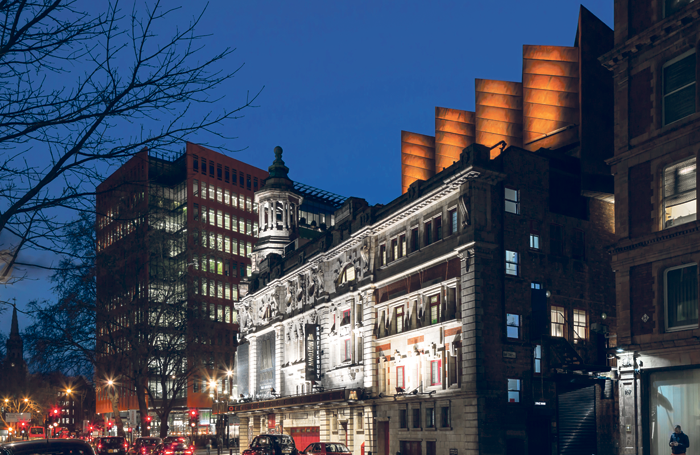 Having completed work to the auditorium and the outside of the building, which had begun in 2005, the latest phase included a new flytower and office space to be completed in time for the opening of its current show, Motown the Musical. In the 1960s, when a counterweight flying system was installed, the safe load rating of the 1911 timber grid was increased by more than 50%. In the 1980s it was further reinforced to double that rating and for Hairspray additional temporary reinforcement was required. But the increasing demands of musical productions meant that if the theatre was to be able to accommodate them, a radical long-term solution would be needed. The current design by architects Bennetts Associates extended the height of the fly tower by 10 metres above the existing roof and massively increased the weight capacity to 35 tonnes. Like many West End theatres, the stage is below street level by about three metres and the substage a further three metres below that. This was significant, given the nature of the planned works, and it was helpful that a survey of the land beneath the theatre had already been carried out by Crossrail. In June 2015 a heavyweight steel structure was placed on top of the four steel columns. Over a series of Sunday nights, pieces of steel, often weighing almost seven tonnes, were lifted into place and bolted together. One of the challenges was to preserve the last remaining fully operational, openable roof panel above the auditorium. 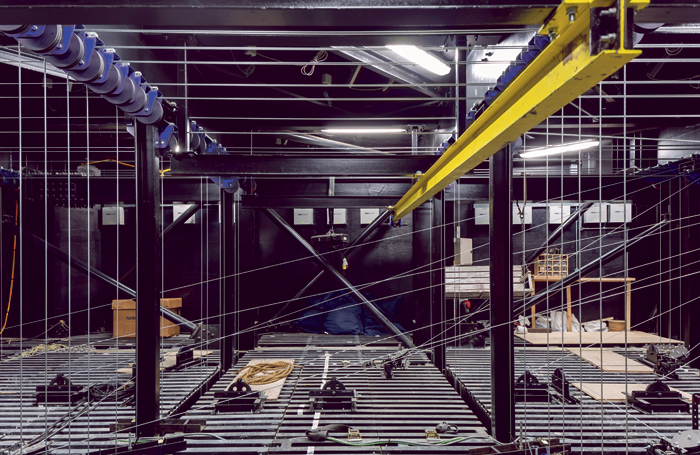 By cantilevering the extended flytower over the auditorium roof, it has been possible to retain this, and the rest of the flat roof above the auditorium now accommodates plant for the new air management system and new boilers. 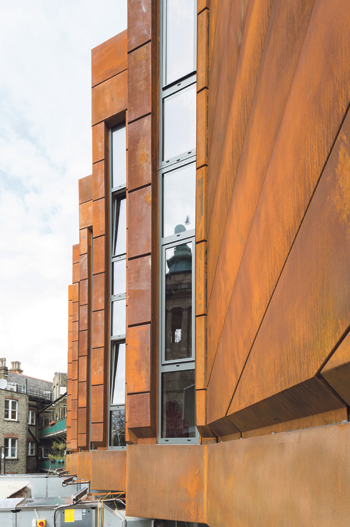 As well as the demands of construction, the theatre’s location in the Bloomsbury Conservation Area led to the local authority requesting that the flytower exterior provide a dramatic architectural statement. The result is the striking saw-tooth box that appears to hover above the theatre roof. Internally, the offices and production spaces created by the extension wrap round the flytower, with natural light provided by ribbon windows, angled to avoid direct sunlight. One wall is formed by the brickwork of the original flytower exterior. In the auditorium, a ceiling inspection and renovation was commissioned. A high-level working platform was installed by Unusual Rigging to allow contractors Locker and Riley access to the domed ceiling. Repairs and enhanced ceiling and lathe supports ensure that all ceilings will be fully compliant with the new regulations by the September 2016 deadline. The Green Room: Do community casts and amateur actors inspire or threaten? 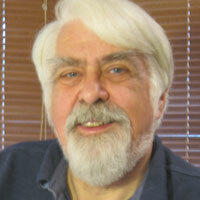 AK Bennett-Hunter is a freelance writer and consultant with a background in production management and producing. He is a former president of the Theatrical Management Association (now UK Theatre).